SafeSplash Swim School - Missouri City specializes in providing warm water, learn to swim lessons for children and adults throughout the cities and neighborhoods in the areas of Missouri City, First Colony Fresno, Meadows Place, Riverstone, Stafford and Sugar Land. We are conveniently located in the LA Fitness Center at 5402 Highway 6, Missouri City 77479 on the south side of Hwy 6 near Riverstone Blvd. 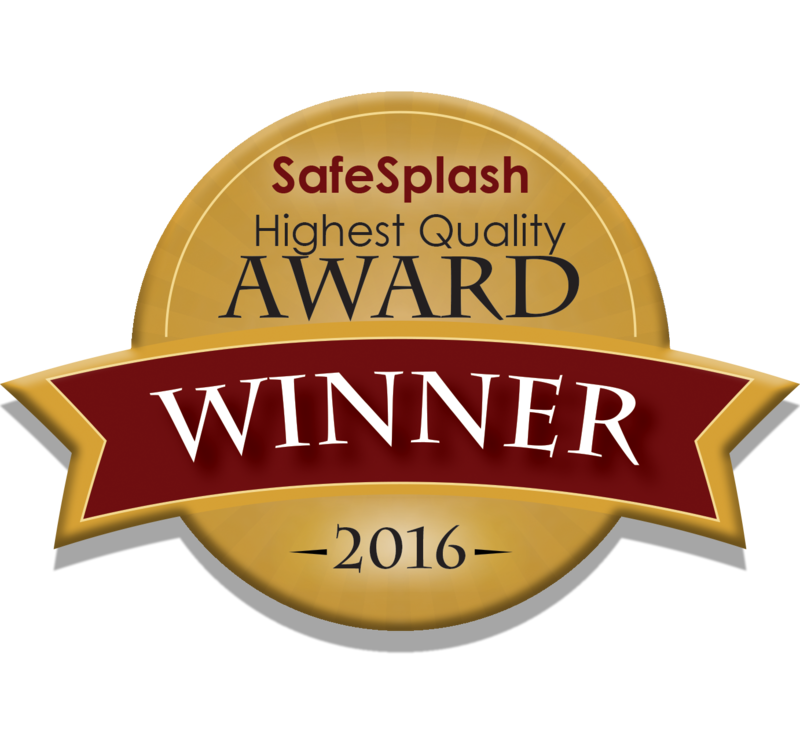 SafeSplash Swim Schools it the nation’s leading learn to swim school. Our swim school is an independently owned and operated franchise location of Safe Splash. Cammile Adams and Rad Brannan, are the owners. Cammile is a two time Olympian and is very excited to be involved in swimming at the ground level in the Houston area. Cammile and Rad both grew up around the pool and understand the value of learning to swim. They both are committed to your child’s safety, overall health and believe that learning to swim is a life skill®. Safe Splash will help your child feel confident and comfortable in and around the water. 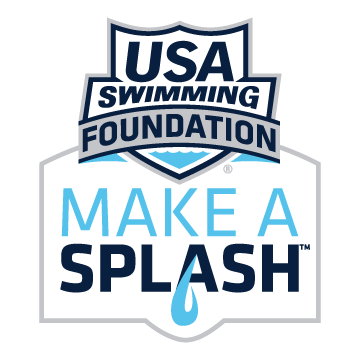 While there are several options available for swim lessons in the Missouri City area, SafeSplash lessons are significantly different. 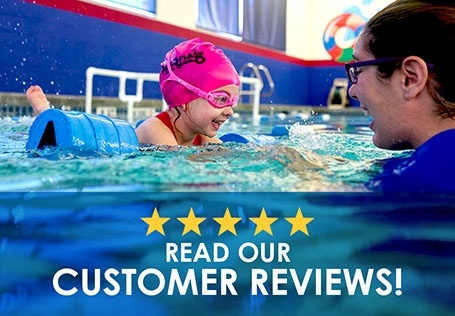 At SafeSplash Swim School - Missouri City, we have honed our focus and our ability to provide successful teaching outcomes for any age student via more than a decade of experience and over 7 million lessons, and our customers certainly agree! At SafeSplash Swim School - Missouri City, we strive to exceed your expectations every day you come to swim lessons. We offer a positive, fun experience to our students with the ultimate goal of helping them become safe, happy, confident, lifelong swimmers. We look forward to seeing you at the pool! To contact us for more information, a tour of our school or a trial lesson, click here for our contact information or contact Megan Coney mconey@safesplash.com or (832) 735-7158. Please email cadams@safesplash.com for more information. To register please call (832) 735-7158. See below for call center hours of operation.